Heavenly blog! : No. 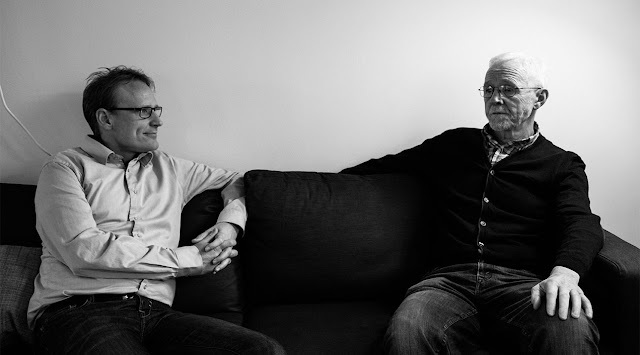 1198: Pastor and former head of Asker Sentermenigheten Ole Bjorn Urne, have made themselves "deserved" to get the delinquent list of the worst pastors in Norway! No. 1198: Pastor and former head of Asker Sentermenigheten Ole Bjorn Urne, have made themselves "deserved" to get the delinquent list of the worst pastors in Norway! Pastor and former head of Asker Sentermenigheten Ole Bjorn Urne, have made themselves "deserved" to get the delinquent list of the worst pastors in Norway! Photo of Ole Bjorn Melbourne and son Raymond who has taken over the church after his father, who unfortunately has caused so many so much pain. As he first refused, but finally admitted it. What has happened so far in the last half year. Or even now in 2016? There is an overwhelming number of people who have now come forward and told their stories of abuse of power, flaming, lyving, exploitation and the most that should never have been in a church of God. But what makes this especially bad is that the vast majority have received several opportunities in the past to make up, but then the black among NO! And other involved who could have helped, they have had their loyalty against these "pastors" and "shepherds". Even Egil Svartdahl have come forward and excused themselves and others! There is so much now, that one does not know where to begin. But first, here is an article about Ole Bjorn Melbourne that already in 2005 could have asked those people that he has caused so much hurt and pain for forgiveness and made up with them. This range is really huge. That it was not taken seriously before in a way "bubble" burst tells me that there is so much cronyism and other things that prevent this to arrive. And what we've seen over the past six years is only the tip of an iceberg!